After a major data breach was revealed in September, British Airways officials announced Thursday an additional 185,000 travelers may have been impacted by the personal information theft. According to Reuters.com, British Airways’ parent company, the International Airlines Group, said another 77,000 payment cards have been compromised, including the name, billing address, email address, card number, expiration date and security codes. An additional 108,000 payment cards were compromised without the security code. With the newly announced breaches, the total number of impacted accounts stemming from the September data hack is around 429,000. 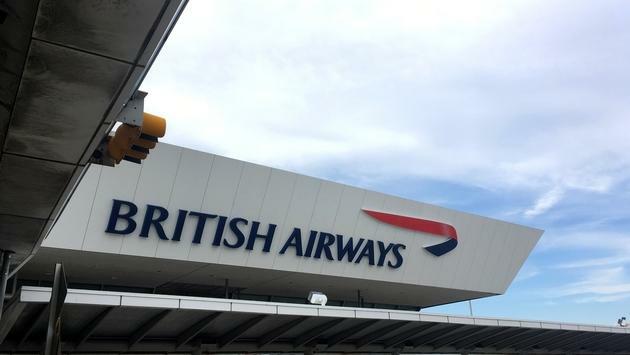 British Airways claims that despite the vast number of payment cards involved, no verified cases of fraud have been reported since the breach went public. The carrier said “only those making reward bookings between April 21 and July 28 and who used a payment card” were impacted. British Airways told Reuters the carrier will reimburse customers who have their data stolen as a direct result of the original data hack. The September breach lasted two weeks and was the most serious attack on the airline’s website and app in its history. The announcement comes hours after an estimated 9.4 million Cathay Pacific passengers were impacted by the world’s biggest airline data breach that leaked personal information, including passport numbers and credit card information.